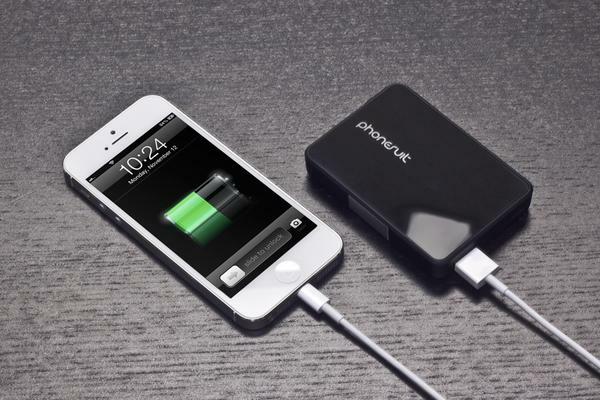 Many of us like using smartphones to play games on the go, but if you worry about your smartphone out of juice, the PhoneSuit Power Core Micro backup battery will be a nice solution.The Power Core Micro is a practical and portable battery pack. 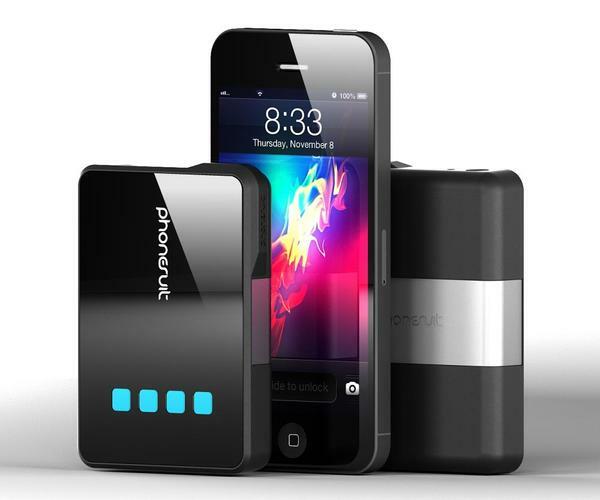 As we can see from the images, the backup battery features sleek and compact design along with aluminum accents and soft-touch matte surface, and comes with a high density 3500mAh rechargeable battery, while using its quick charge 1 Amp/5 Watt technology and integrated USB port, the backup battery allows to charge your mobile device such as iPhone 5, Galaxy S3 and etc at full speed. Apart from that, the gorgeous 4-LED indicator shows you the battery status of the power bank.The Power Core Micro backup battery is priced at $79.95 USD. 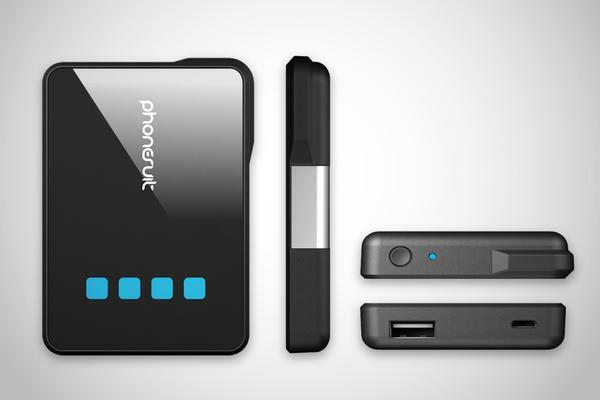 If you’re interested, jump to PhoneSuit official site for more details.